I took some pictures recently and, looking back on them, they seem rather unnecessary and just like a typical tourist – I mean, I took a picture of a POST BOX. I found it rather interesting, and felt the need to have a closer look. 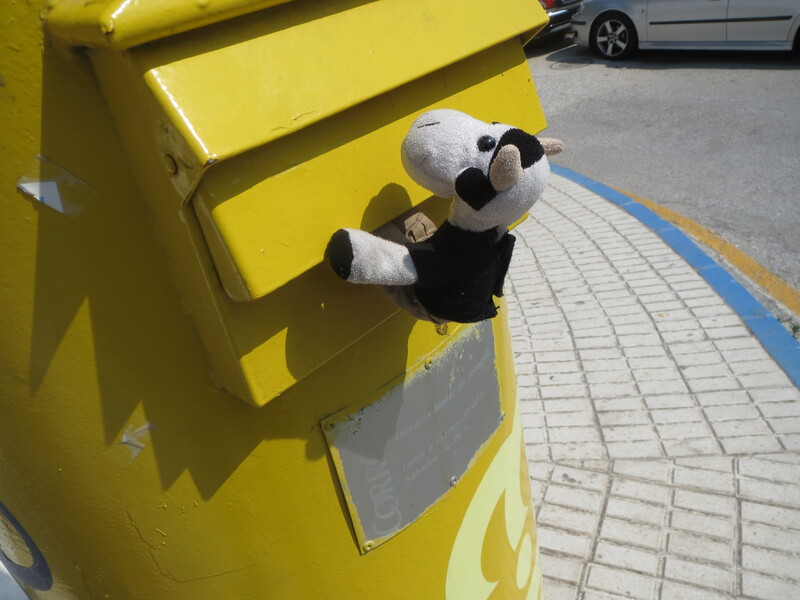 But it’s sort of acceptable and understandable because post boxes are red where I live, not yellow! 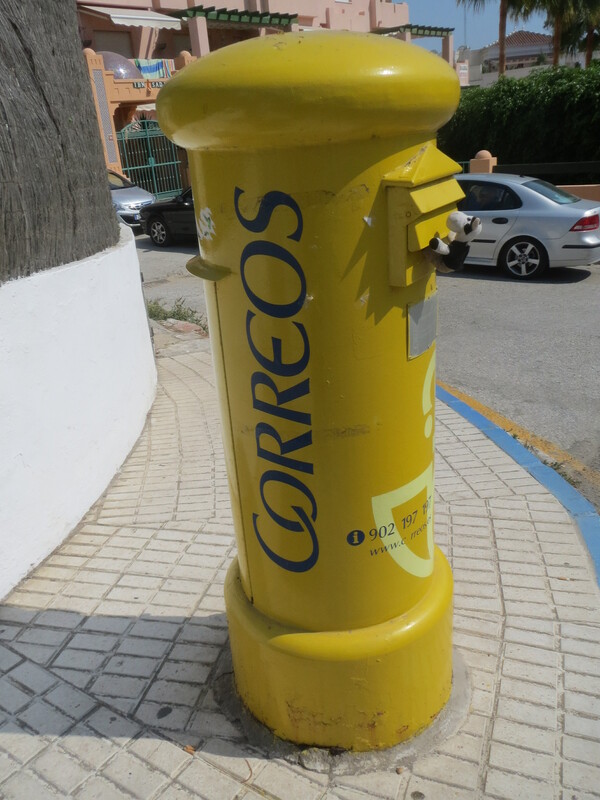 How exciting are yellow post boxes?